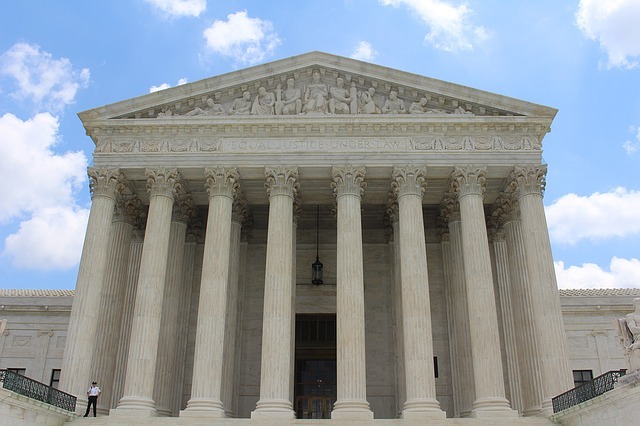 The United States Supreme Court has again upheld the enforceability of arbitration clauses in skilled nursing facility admissions agreements. The underlying facts of this recent decision also call into question an Illinois Supreme Court decision regarding whether such arbitration clauses also cover wrongful death actions. In Kindred Nursing Centers v. Clark, the U.S. Supreme Court held that a wrongful-death action brought by two deceased residents’ relatives, each of whom were the power of attorney for their deceased family member, had to be arbitrated, not litigated in court. Those relatives had signed the admission agreements with the nursing home in their capacity as power of attorney, and those agreements included a clause requiring the parties to arbitrate such cases. The power of attorney documents in question, however, did not expressly confer upon the person who held the power of attorney the right to enter into arbitration agreements. The Kentucky Supreme Court therefore held that the arbitration agreements could not be enforced, because the powers of attorney did not have authority to bind the resident to such arbitration.